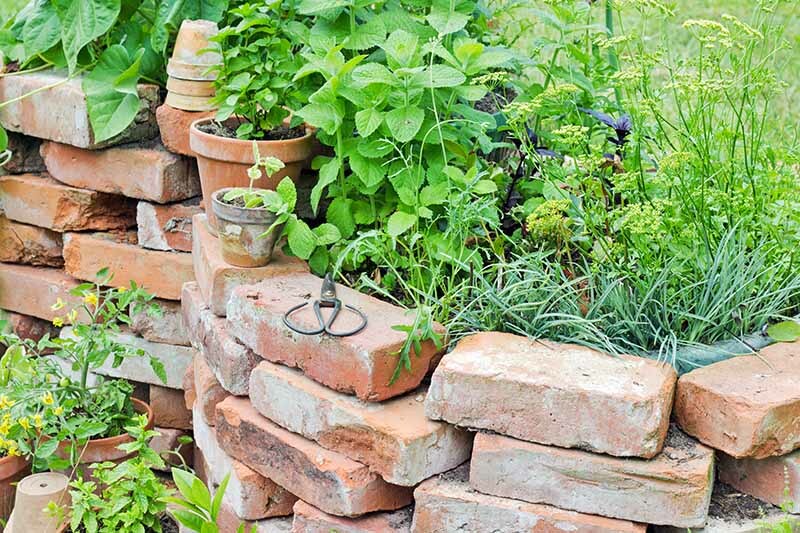 If you have bricks left over from a construction project, these 15 ideas are sure to inspire you with ways to use them in your landscape. 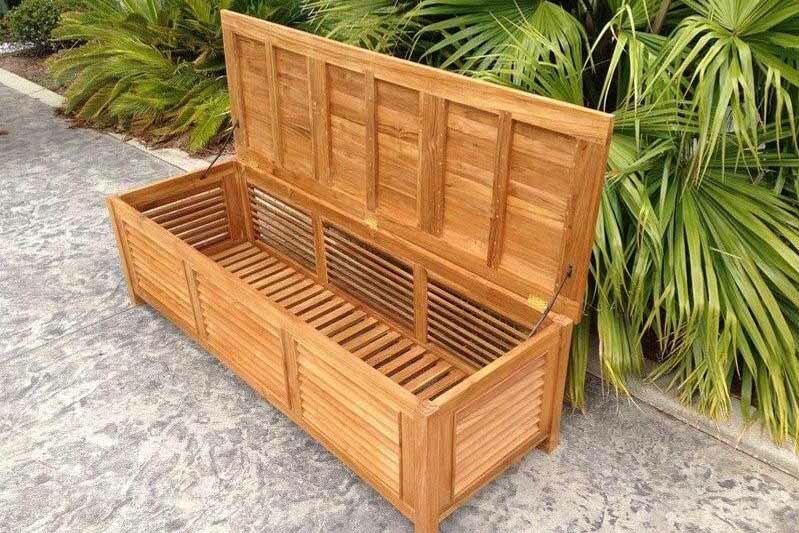 Durable and attractive, these building materials withstand weather extremes and infuse an outdoor living space with timeless style. 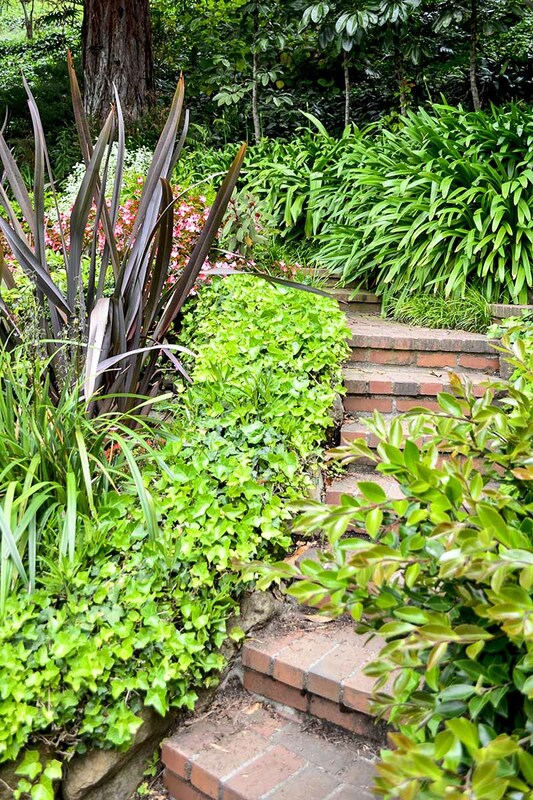 Read on to learn how to feature bricks in your garden design scheme! If your property slopes, you may find that foot traffic has worn a path through your lawn right down to the bare earth. Why not join two elevations with stairs? 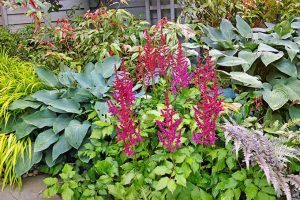 Safer and more attractive than a steep drop-off or soil slope, this location that was becoming an eyesore can be a star attraction, especially when flanked by attractive plantings. 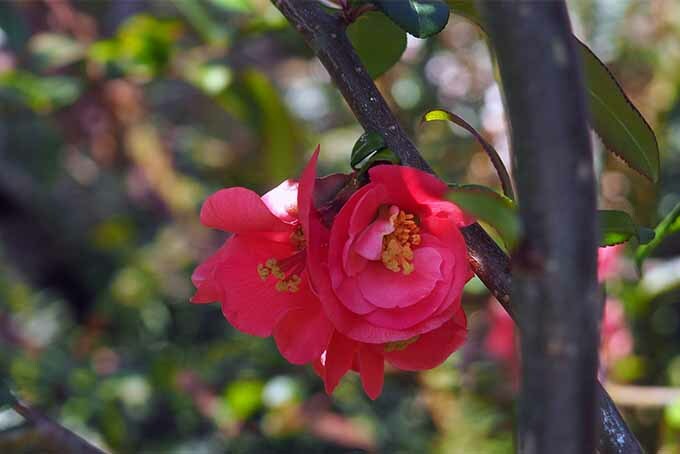 Lawn mowers and weed wackers can wreak havoc on foliage in their cutting path. 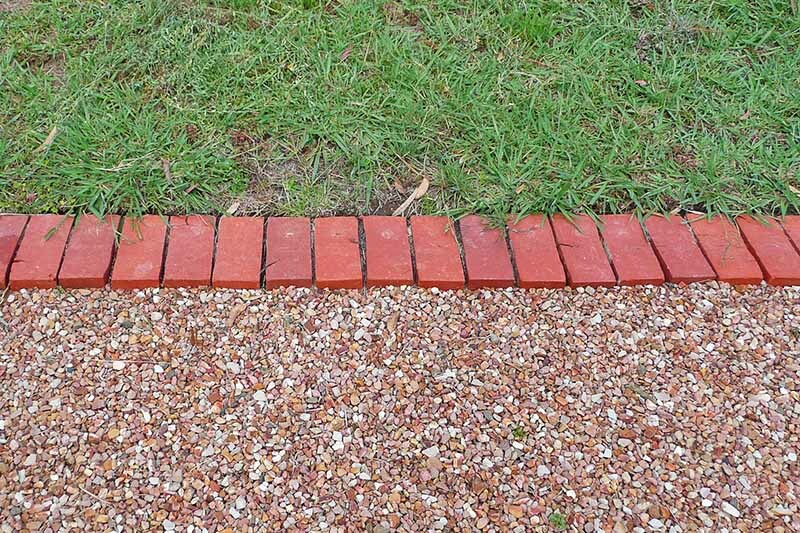 Solve the problem with an edging of brick. 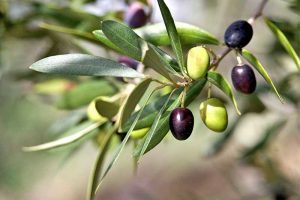 Lay them on the ground end to end, or dig a trough and lay them sideways in the ground for added stability. 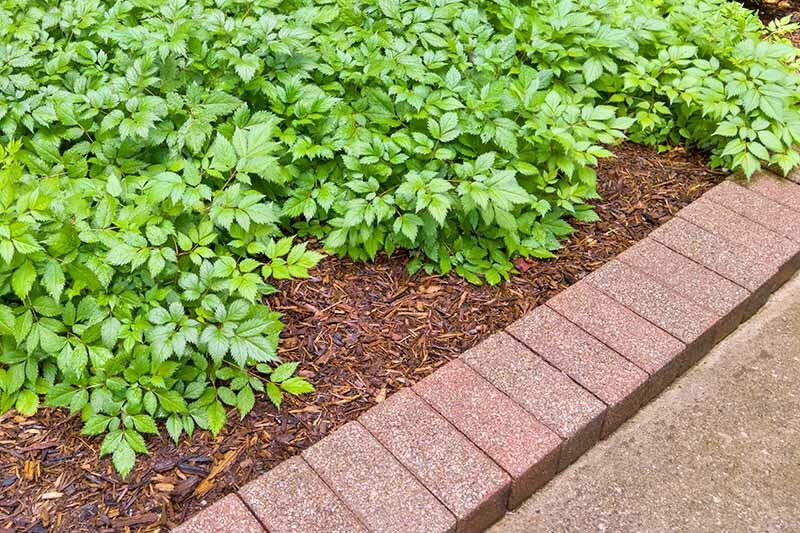 In addition, edging helps to keep soil and mulch from leaching out of a bed. 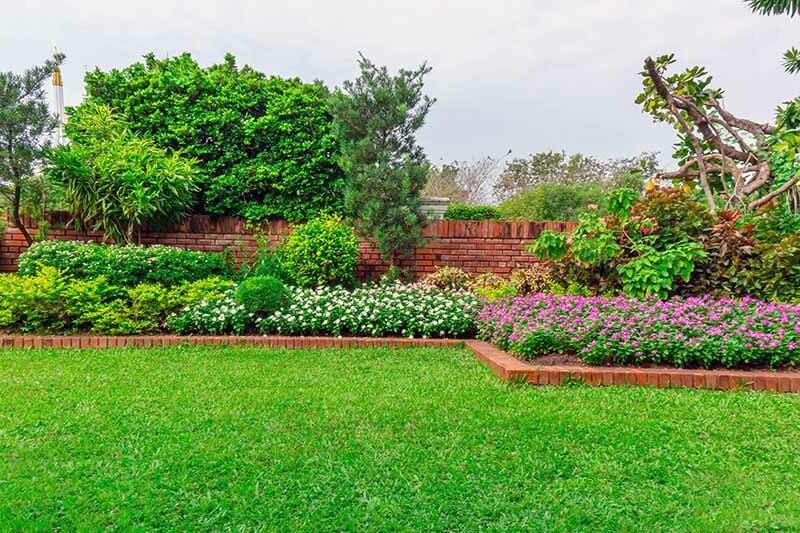 If you have a sloping garden, level it off with a retaining wall constructed of stacked bricks. Line the wall with landscaping fabric and fill in with enough soil to level off the garden. Good-bye erosion! 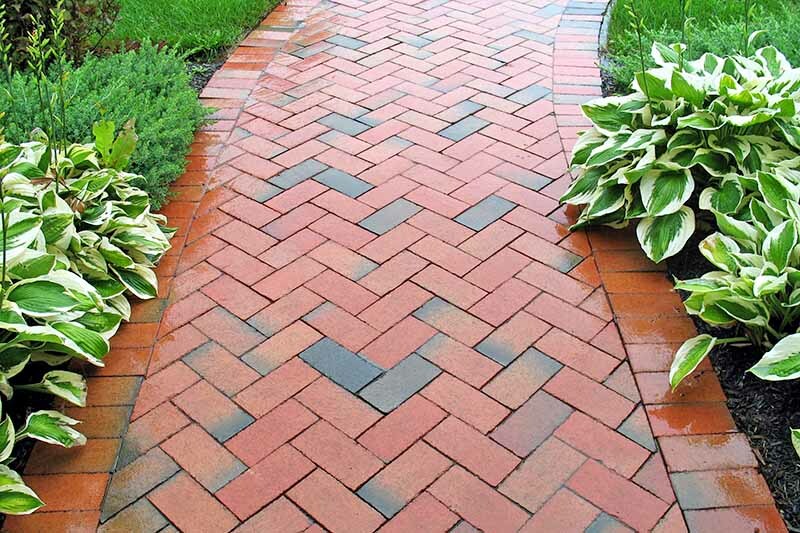 If the path to your door is a well-worn rut through the lawn, it’s time to take the curb appeal up a notch with a thoughtfully designed brick pathway. 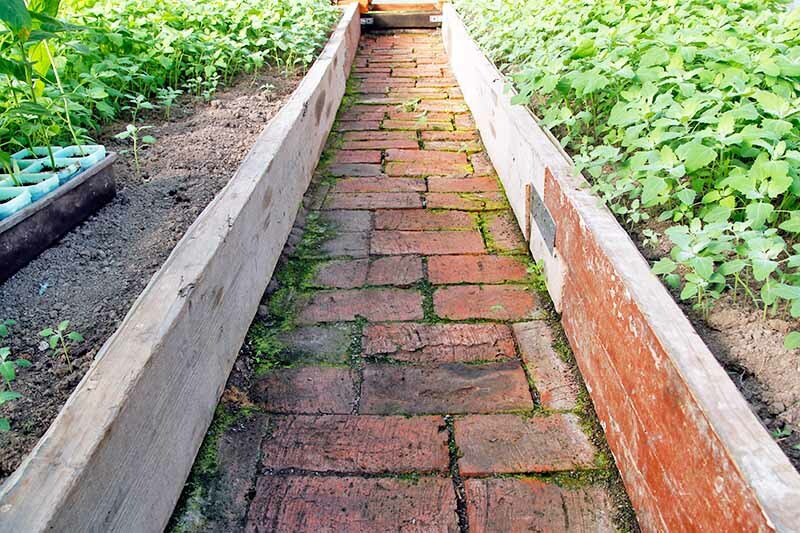 And between raised beds, installing a pathway means no more weeding or shoes dampened by morning dew. 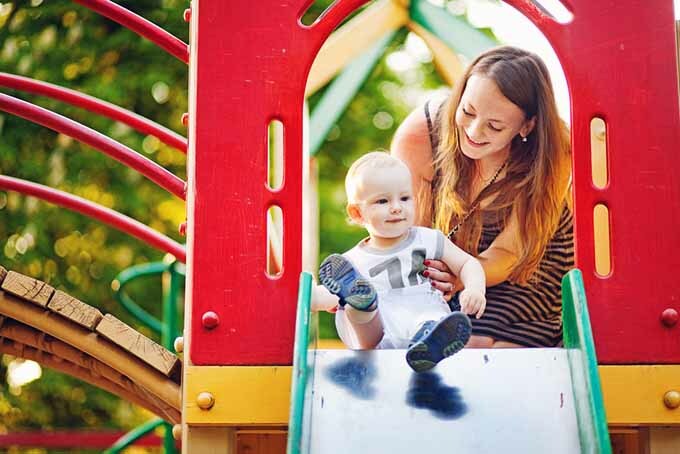 Be sure to consult our article, “Update your Landscape: Get Creative with Garden Paths and Walkways,” for details on installation. 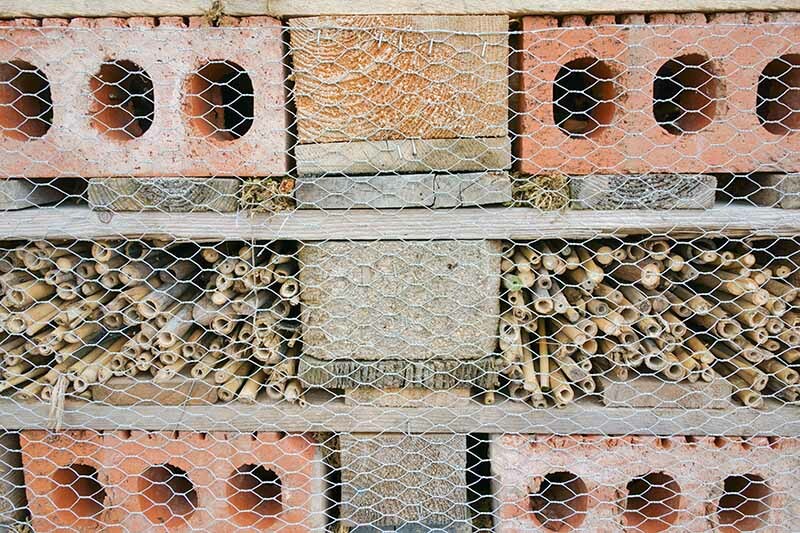 Cored brick, the kind with holes in it, is an excellent material for making structures to attract beneficial insects to your yard. Here it is artfully arranged with layers of wood and tubular stems of bamboo. 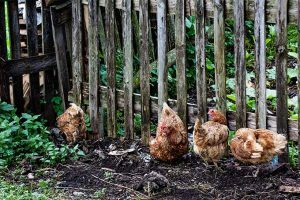 A wrapping of chicken wire holds it all together. 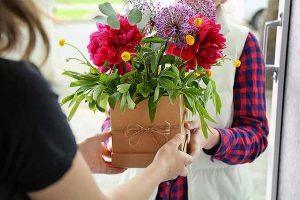 Place it near nectar-rich plants (link to Gardening by Design future publication) and soon you’ll have nesting spiders, bees, beetles, and more to pollinate your flowers. A little creativity and some brick and mortar can go a long way. 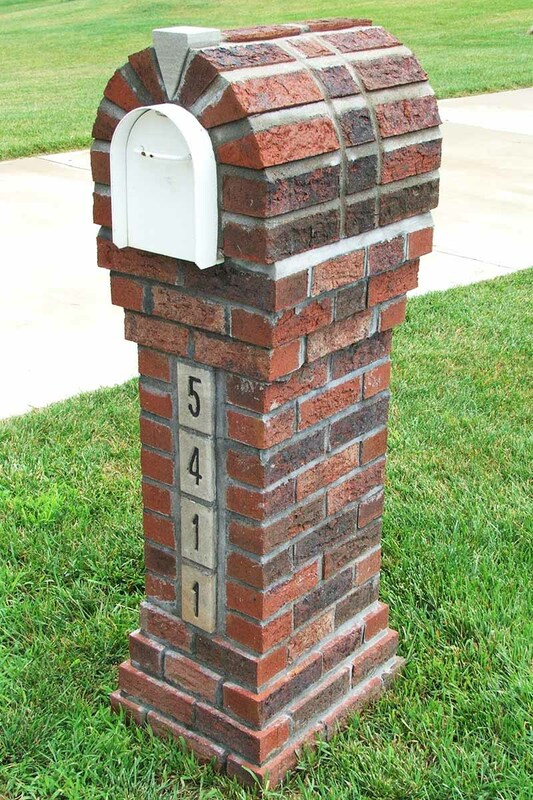 Here, an ordinary metal mailbox becomes a stylish entry focal point when it is wrapped solidly in decorative brick. And the surround ensures it will last for years to come. 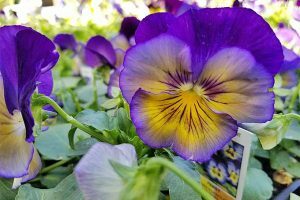 The garden is a lovely place to sit and relax, especially with a firm floor to keep lawn chair legs from sinking into the ground. 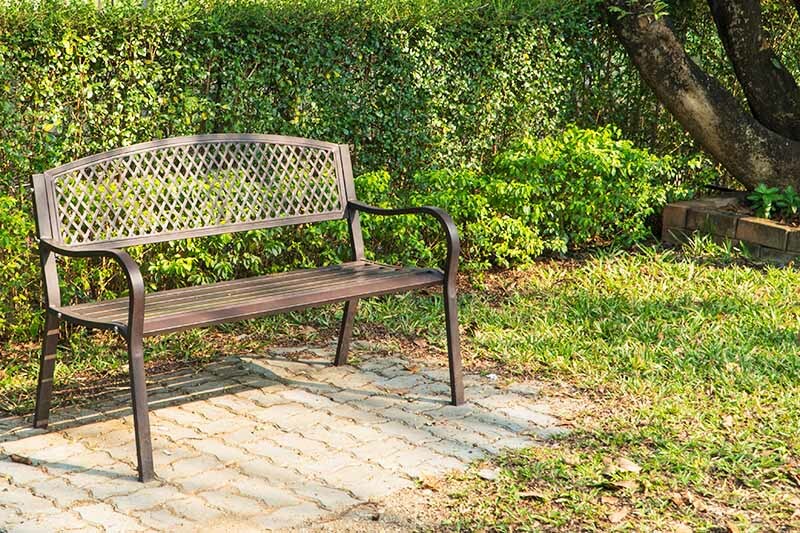 Arrange bricks in the pattern of your choice to form a small pad beneath a chair, or create an entire outdoor room complete with garden benches and other lawn-friendly furniture. 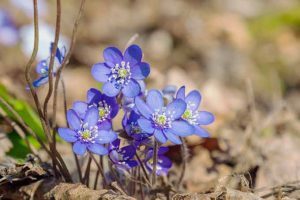 Place your arrangement in the shade for cool bricks beneath your bare feet in summer, or in the sun for a degree or two of extra warmth on a chilly day. 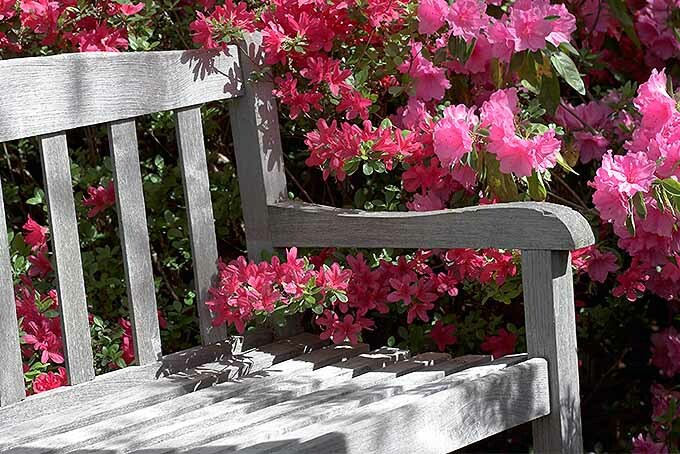 A pedestal has multiple uses in the garden, particularly when it is sturdy and weather-proof. 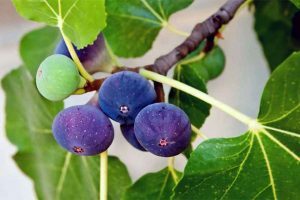 It makes a solid, non-tippable base for a dish-type birdbath that may serve equally well filled with birdseed. 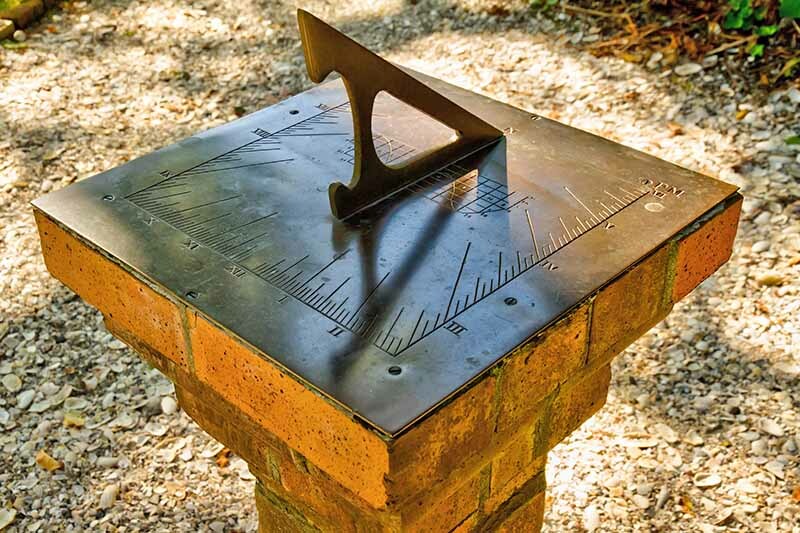 It also supports a heavy, weatherproof sundial in high style. 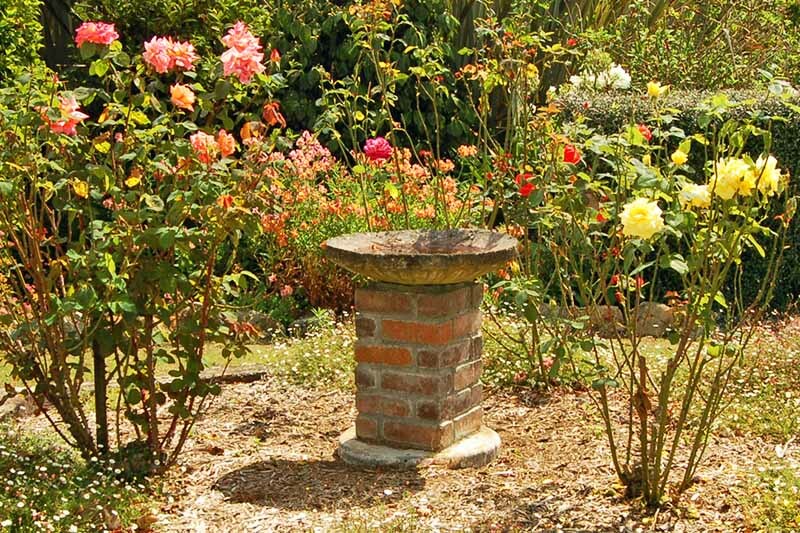 And when you use a pedestal to display an ornate flower pot, it becomes a main attraction. 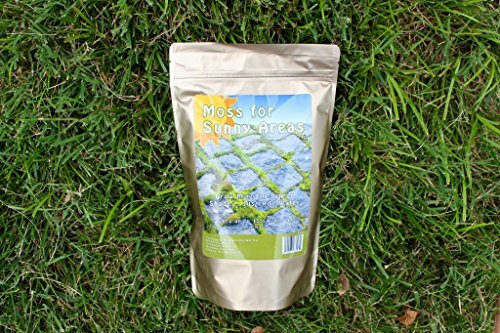 If you’ve ever wanted to grow a moss garden, now’s your chance! 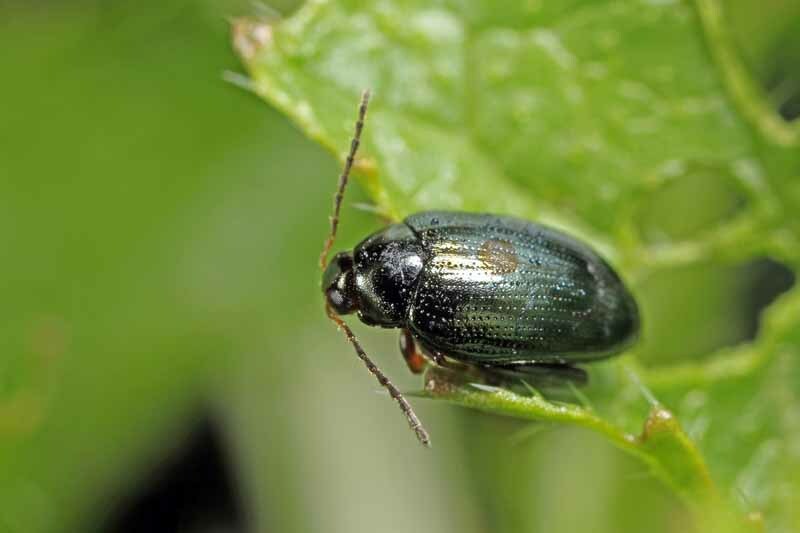 This common building materials also makes the perfect host for growing a lush emerald carpet to rival the hills of Ireland. 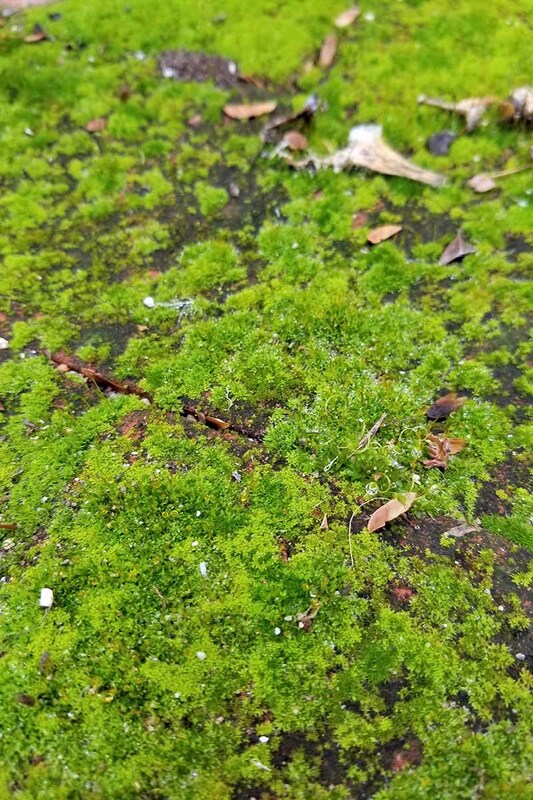 Live hypnum sheet moss is a great way to get started; check your local plant nursery for this. 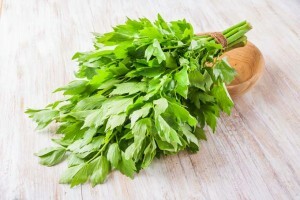 Then, jump-start your moss with buttermilk, or beer! 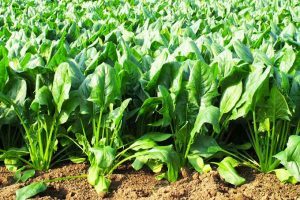 You can either use the Moss Milkshake, available from Moss Acres, or make your own buttermilk slurry per instructions from the University of New Hampshire Cooperative Extension by blending two parts moss, two parts water, and one part buttermilk. 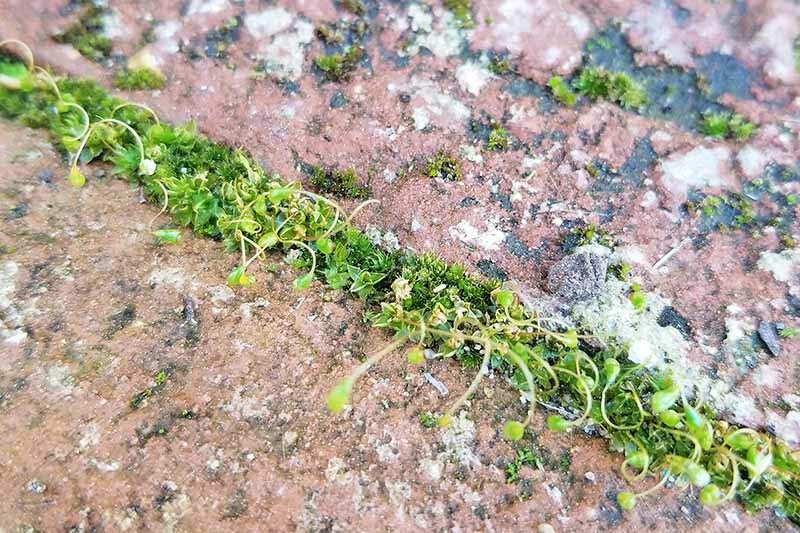 Choose a shady location, organize bricks in the pattern of your choice, and watch the tiny plants come to life. 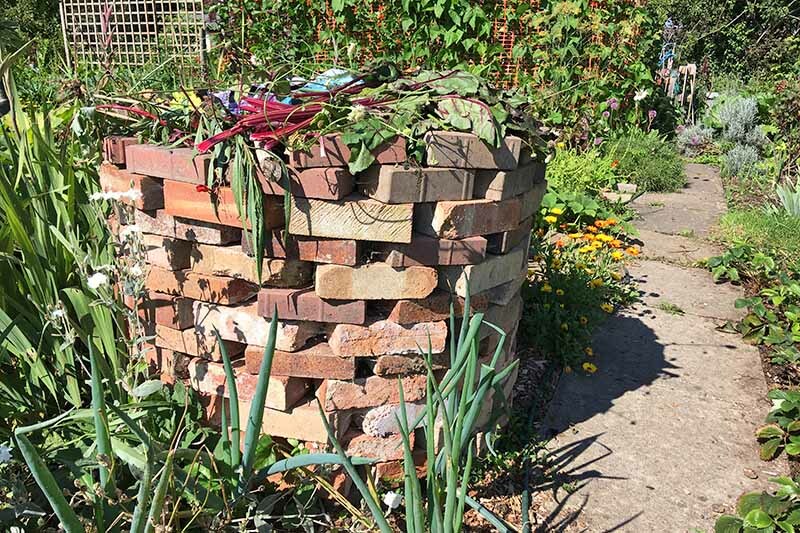 From a jumble of discarded clay blocks, you’ll soon have a green, living sculpture. 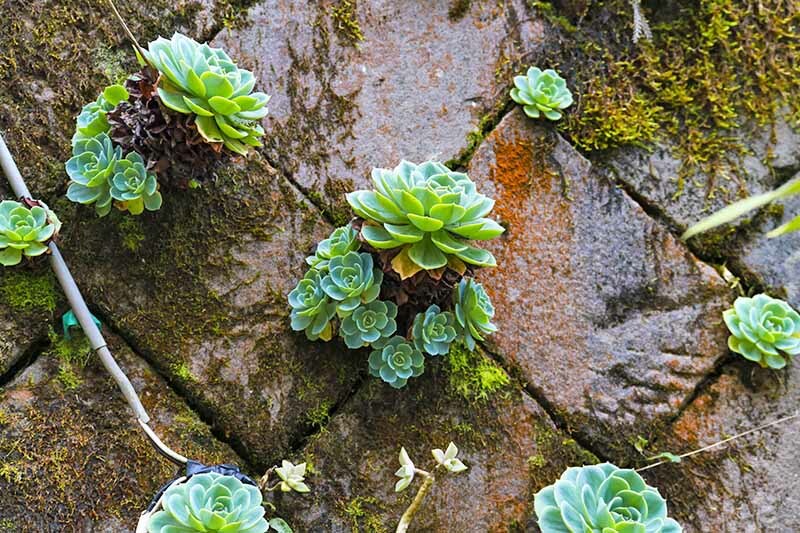 An arrangement of bricks with a bit of soil between them is just right for growing succulent plants like this echeveria. Old bricks with lots of color and textural variations are especially pretty. 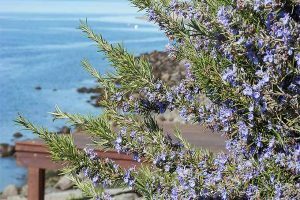 Choose a sunny location where you can lay them out flat, build a wall, or create a decorative jumble. Pack potting soil into the crevices and plant succulents. Once they take root, they’ll cling quite happily, spreading across the surface to create a unique desert-scape. 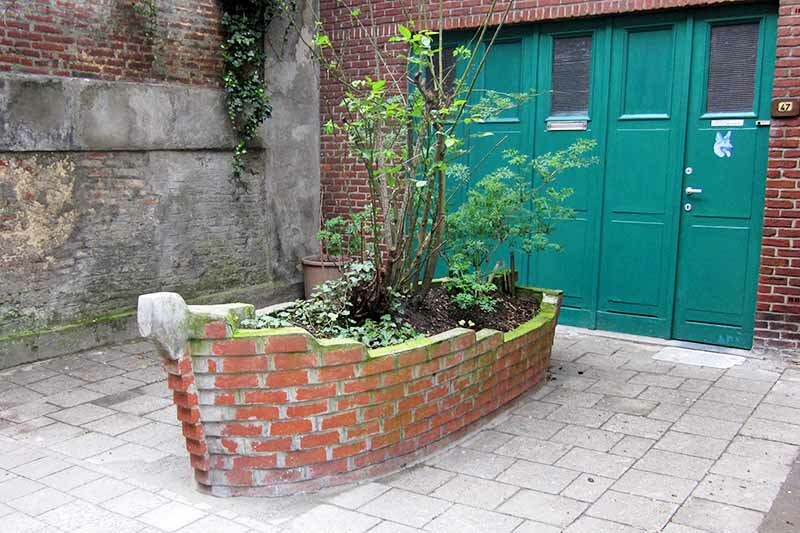 You may want to use those leftover bricks to make a compost bin. 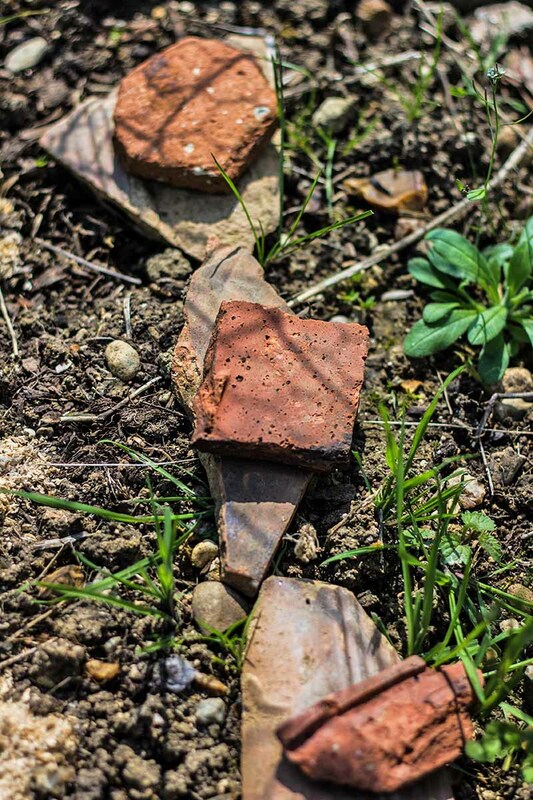 Bricks hold heat, so build it in a shady location to avoid overheating the composting materials. Also, be sure it’s big enough to turn and shovel out the contents without knocking down your carefully constructed bin. 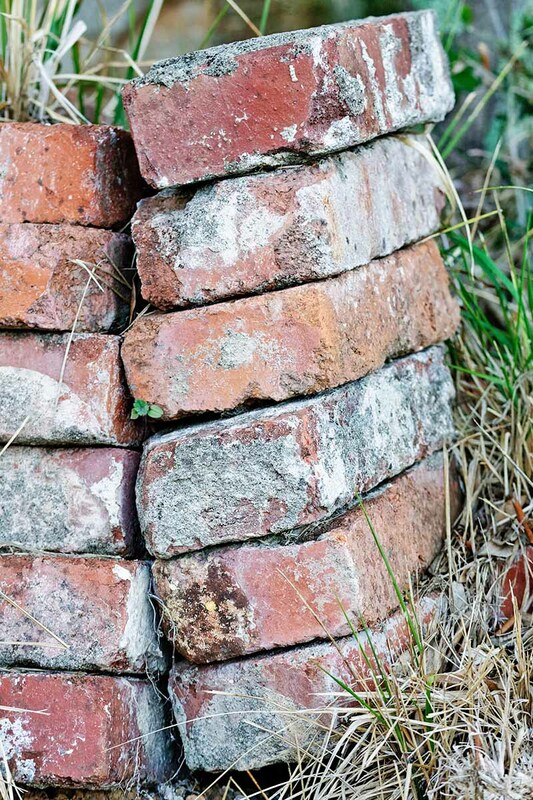 Vary the air flow as desired by placing bricks tightly against one another, or leaving some gaps. The ground divide is similar to bed edging, but instead of being raised, it is flat. 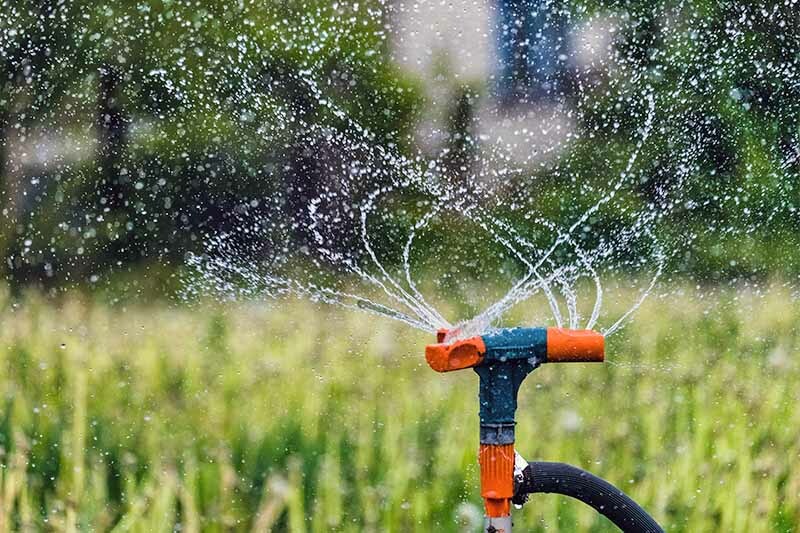 Its purpose is to separate two different types of ground materials, such lawn and pavement, without posing a tripping hazard. 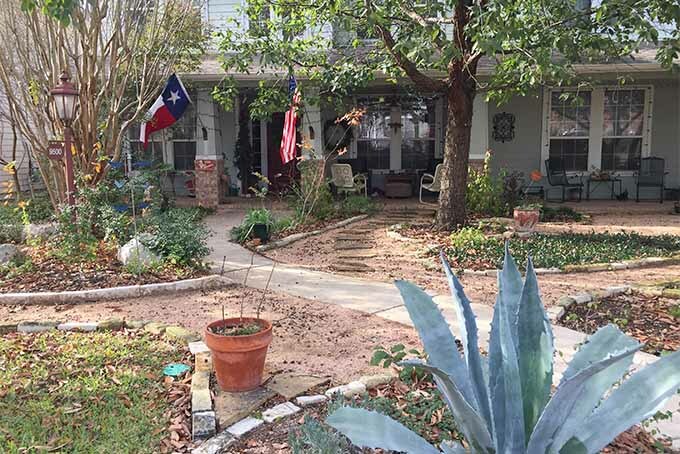 Lawn mowing and weed wacking are easy, and the overall appearance is tidy. The hard surfaces of structural elements provide visual contrast to soft foliage in an outdoor landscape. 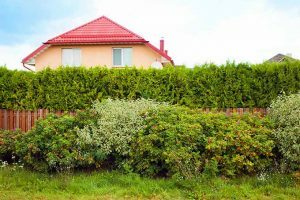 Walls are not only decorative, but functional, especially when they delineate property lines, support climbing plants, and shelter border specimens. Partial, or pony walls are particularly appealing because they are a friendly height, and do not inhibit the view of what lies beyond. Make a planter that is as traditional or whimsical as you choose. 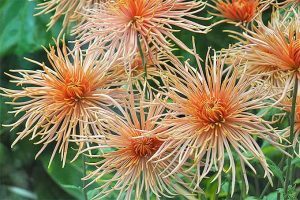 Fill it with soil for direct sowing, or individual potted foliage specimens, to showcase a collection of your favorites. 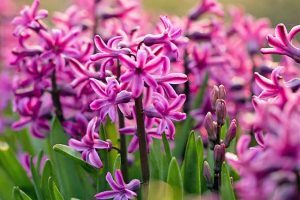 Place a layer of pebbles several inches deep in the bottom to facilitate drainage, and be sure plant containers have adequate drainage holes. Our final idea is a free-for-all! Let your creative juices flow, put on your safety goggles, and grab your sledgehammer. Craft unusually shaped bricks to add to your beds and borders as richly textured accent pieces. Combine them with other materials such as tiles and rocks, and place them in a sunny garden full of succulent plants. Don’t be surprised if you attract butterflies who want to sun themselves on the warm bricks and other artistically positioned materials. 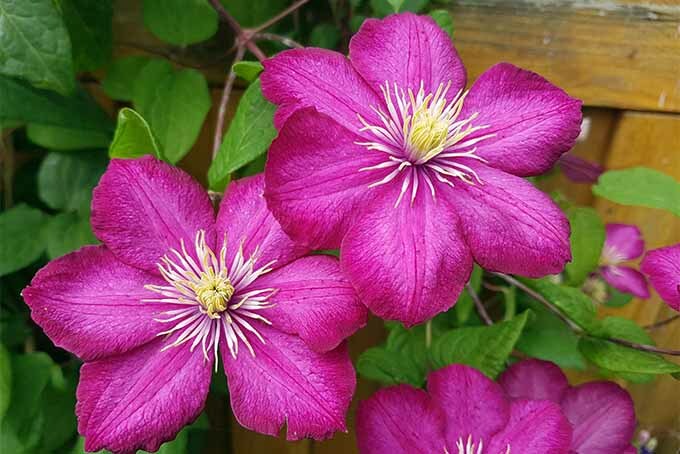 I like the way this rustic building material looks in my landscape, especially old red ones with hard, rough surfaces standing in stark contrast to frilly, colorful flowers. And there’s something Zen-like about the repetition of patterns like cross-hatch, basket weave, and herringbone. Now it’s your turn to create designs that speak to you. With 15 ideas for inspiration, you’re ready to put those leftover builder’s bricks to good use! Photos by Allison Sidhu © Ask the Experts, LLC. ALL RIGHTS RESERVED. See our TOS for more details. 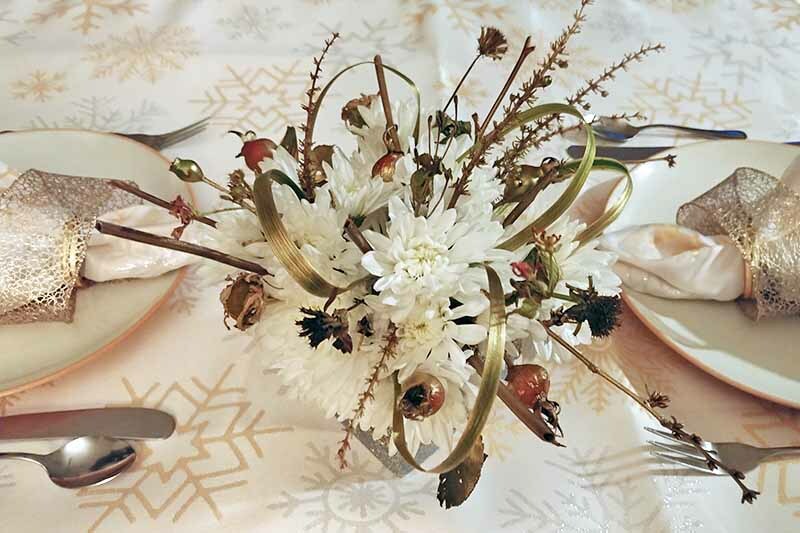 Product photo via Moss Acres. Uncredited photos: Shutterstock. Wow! 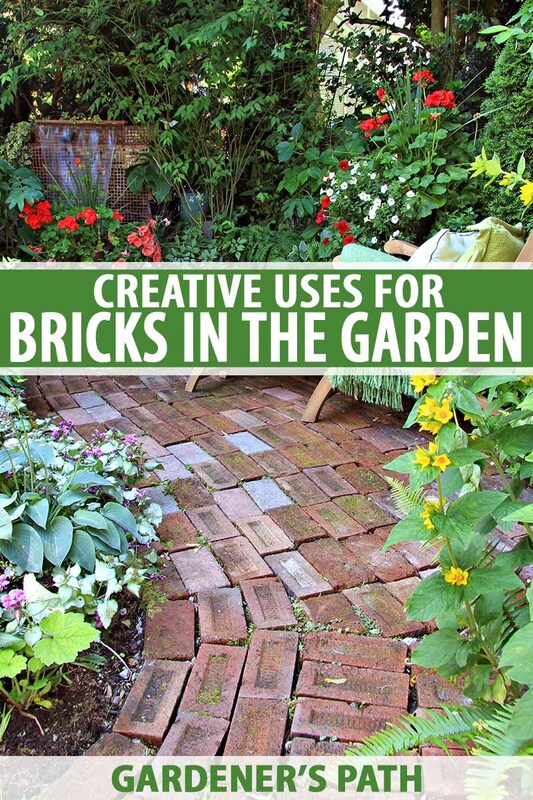 These are some very creative brick ideas.